There are a couple floating about – My mum and sisters call me Del (which comes with no explanation), and I’m also known in parts of Tamworth as both ‘Uncle Cartoon’ and ‘Lord Cartoon’. Not looking up in time as an enormous old woman falls from a great height, directly above me. Lately I’m writing ‘Craz-ad-rom-ac-dra-coms’ - Crazy adventure-romantic-action-drama-comedies. Quirky, Humorous, Sensitive, Ridiculous, inspired. Hagrid (Harry Potter series), because he can rock a killer beard without trying to be a hipster. I’d skip on back to 1957, just for the music – Elvis topping the charts, Little Richard, Jerry Lee Lewis, Chuck Berry… waaaay too cool. As far as writing goes, it would be Steven King. He was the first author I really sunk my teeth into (not literally – that’s socially frowned upon). I read a whole pile of his books when I was a teenager, and - horror aside, it was his characters that I loved most of all. The man knows how to write people. It’s a word that my best pal in high school and I made up. Although I can recite it effortlessly, it has absolutely no meaning, but it’d be a great name for a dog. Seriously.Now go buy a dog, and get that engraved on his collar. After January by Nick Earls. It’s just perfect in its simplistic, understated beauty. 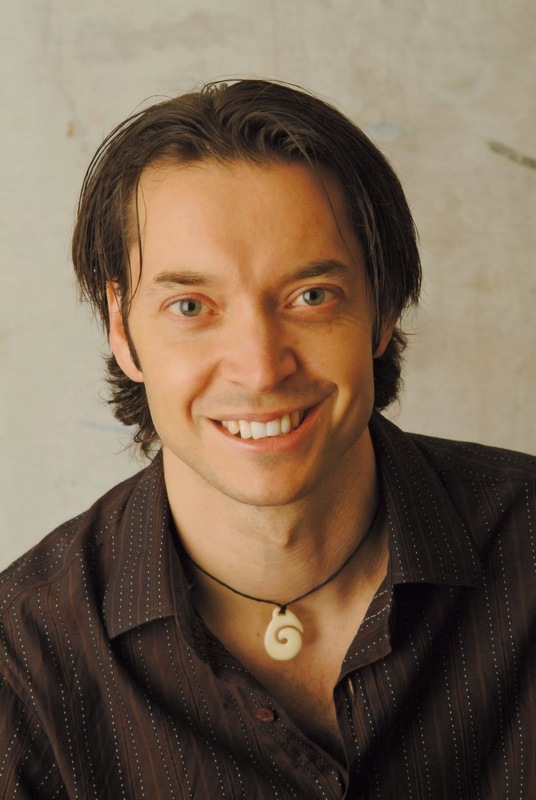 'Cartoon' Dave Hackett is an Australian author and illustrator, well known for his popular cartooning books and workshops and his appearances on TV programs Toasted TV and It's Academic. 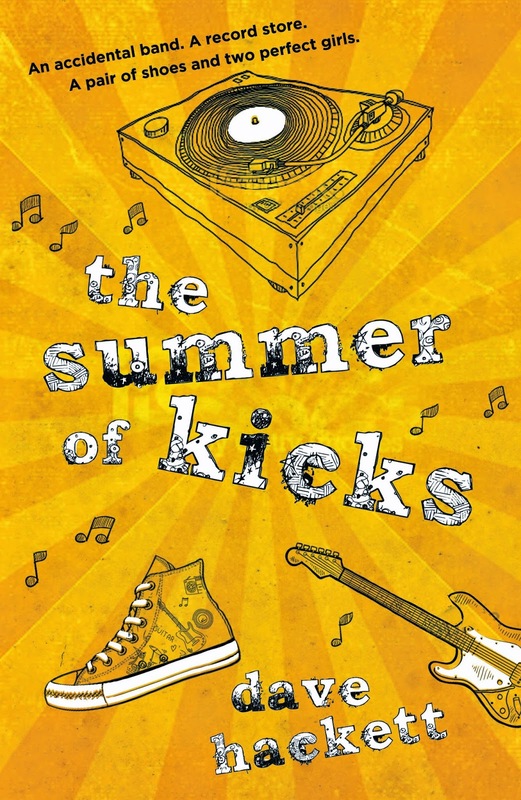 Dave has recently released two books, Gross Cartooning and his first young adult novel, The Summer of Kicks (UQP, August 2014, KBR review). 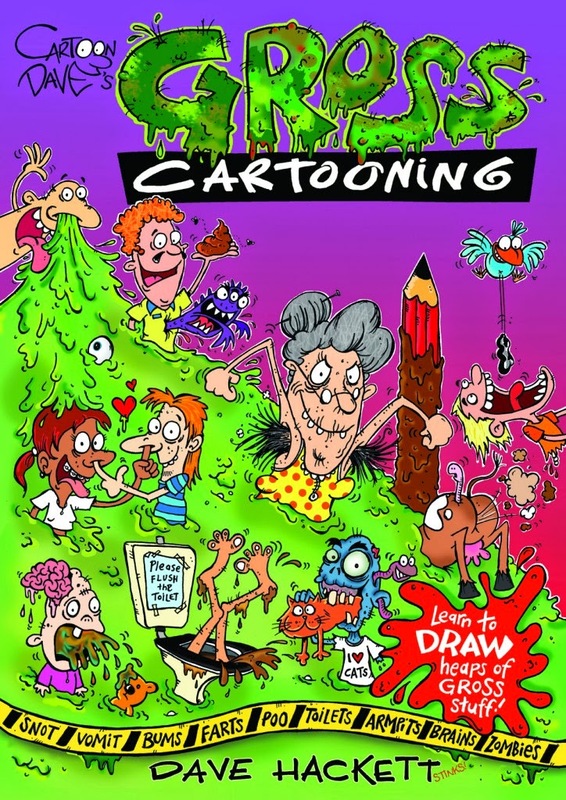 You can find out more about Dave and his work, including watching video cartooning tutorials, by visiting the Cartoon Dave website and Facebook page.